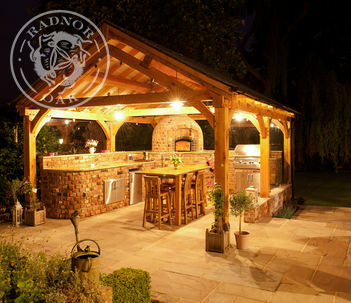 Oak ComplexesOffice complexes, pool houses, workspaces and garages; a complex enables you the opportunity to work with Radnor Oak to plan your building in a way that will work for you. 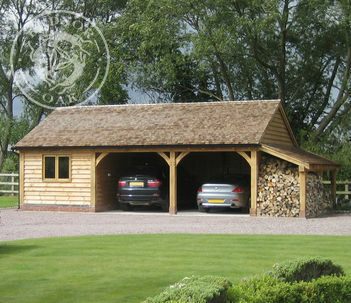 Specialists in the design and manufacture of pre-jointed oak framed garages, oak framed buildings and garden homes. 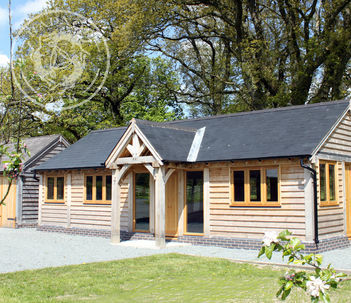 Established in 1990, we are recognised as the UK’s market leaders for free standing oak framed buildings; oak framed garages & outbuildings, oak annexes & garden cottages, oak summerhouses & home offices, oak gazebos & pavilions and multi-purpose oak complexes. Our oak frames are hand crafted using traditional, time honoured methods which have been used and proven for centuries, albeit our workshops, machinery and craftsmen have advanced with the times whilst still staying true to the historical ancestry of oak framing. 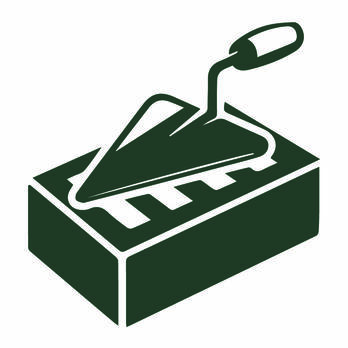 We take pride in the fact that our products are unique in terms of their design, their appearance, the specification of materials we use, the high quality of craftsmanship and the exceptional value we offer. We will rarely, if ever, be beaten on price for a ‘like for like’ specification. 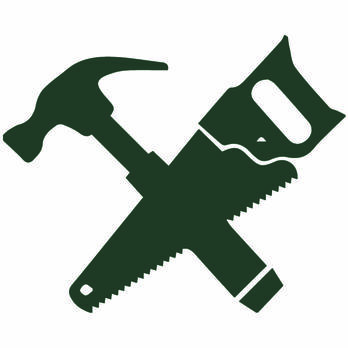 Our deep rooted experience with oak framing and ‘all things wood’ along with our dedication to offering products and services of the highest quality, puts our customers in the very best of hands. 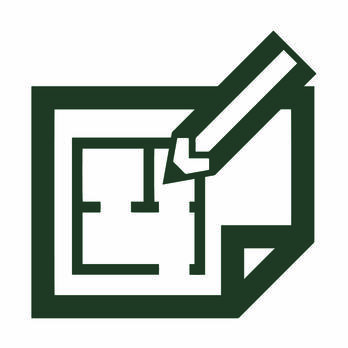 By offering an exclusive service and creating the finest additions to your home, our reputation is unsurpassed. 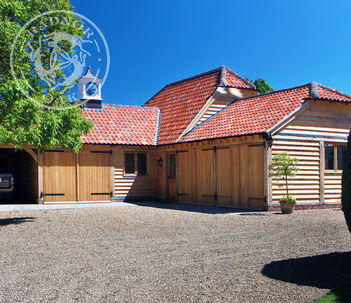 We are a company committed to our customers; our ethos is to provide only the highest quality oak buildings with a personal, professional and pleasurable service.